4k00:37The Portuguese flag waving in the wind. The Portugal flag flaps in the breeze, filling the whole frame. See portfolio for similar and much more! hd00:28National flag of Portugal made from colored smoke isolated on black background. Abstract silky wave background. 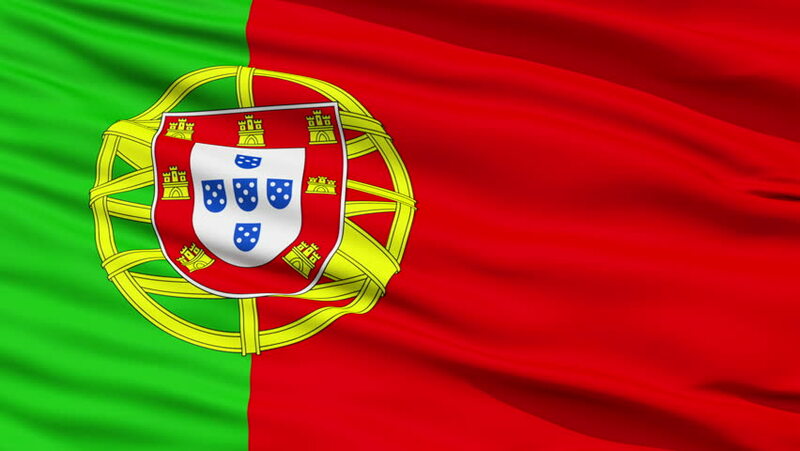 4k00:30Portugal flag waving seamless loop in 4K and 30fps. Portuguese loopable flag with highly detailed fabric texture.